USA Cycling announced that the National Racing and Criterium Calendars (NRC and NCC) will be joined as a single calendar of domestic professional road events beginning in 2016. The 2016 calendar will bring all American road racing together and promote it as a whole. 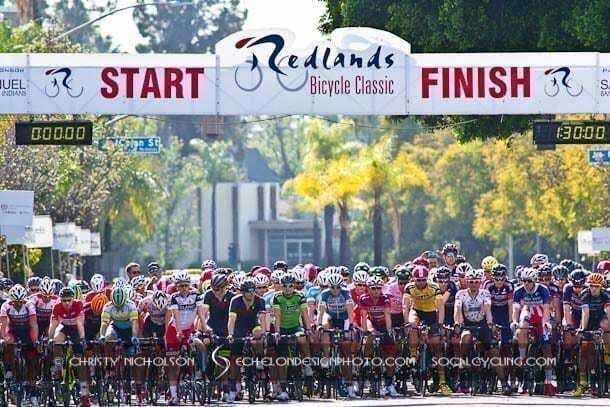 A ranking system, which will be released in the near future, is being designed to give value to all the participating races, be it a criterium, road race, omnium, or stage race to showcase the leaders in American racing.